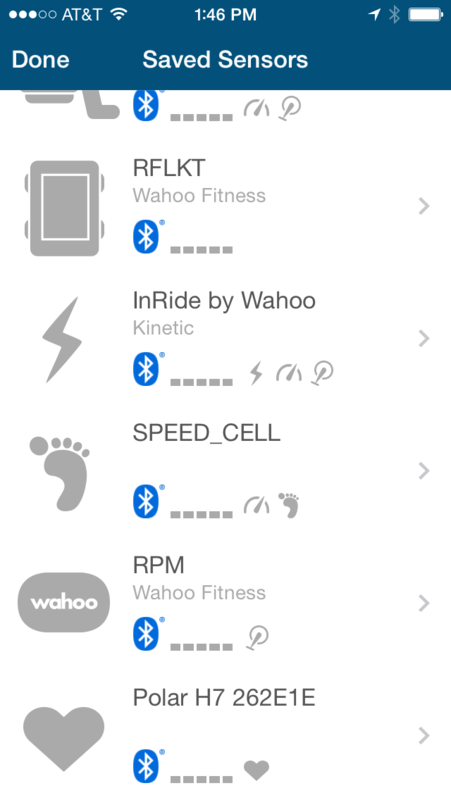 Wahoo Fitness makes a plethora of devices and sensors for fitness enthusiasts. From a selection of heart rate monitors, to speed and cadence sensors for serious cyclists, Wahoo Fitness has more to offer than just a catchy name. Using the a smartphone as the center of the Wahoo universe, the various Wahoo (and even several third party) devices connect via Bluetooth or ANT+. Since I have a iPhone, I’m going to base this review on the iOS Wahoo Fitness app. You can ask the age old question; which came first, the chicken or the egg? The same goes for Wahoo Fitness; which came first, the sensor or the app? For the sake of argument we can start by taking a look at the app, which is free by the way. 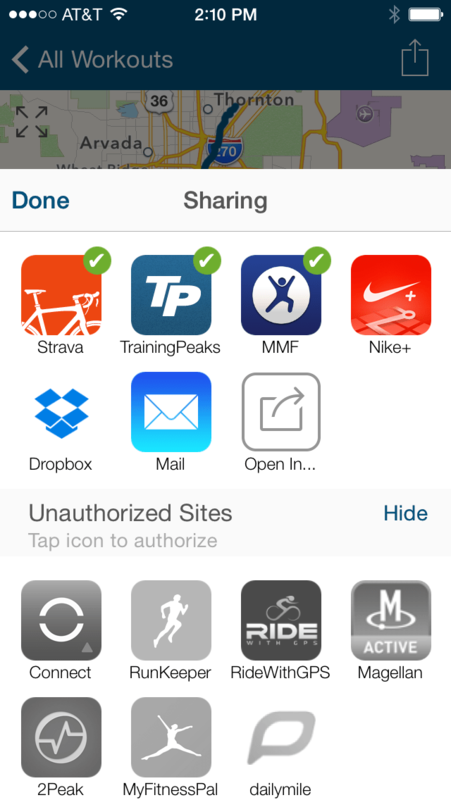 One important note about the Wahoo Fitness ecosystem is that it’s not app dependent. 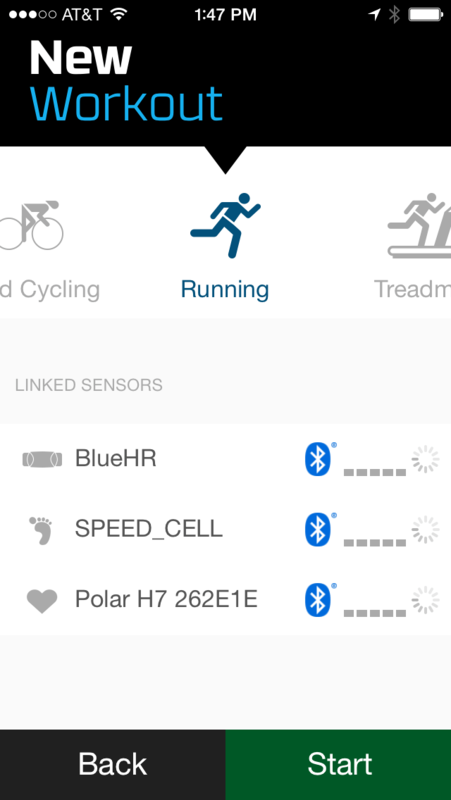 This means that Wahoo sensors work with many popular fitness apps already. What’s great about Wahoo is they focus on getting your data in, then you can share it with whatever social network you want. Because after all we only exercise for social validation, right? What makes the Wahoo Fitness app stand out? The app is clean, easy to use and allows you to connect to a variety of different platforms. If you’re like me you are probably using a few different fitness networks. I’ve got tons of run logged through Nike, all my cycling though Map My Ride, and recently I’ve become a huge fan of Strava. I also have an account over at Training Peaks, even though I don’t use it much I still want to get my data there as well. The Wahoo Fitness app makes this easy. But I’m getting the cart a little before the horse here. Lets take a step back and take a look at how to get our data into the Wahoo Fitness app. The Wahoo Fitness app works on a simple premise, you choose your activity, then record your data. The app allows you to customize your activities based on the activity itself and the sensors you pair with it. You could simply go on a job, and use the built in GPS to record your distance and speed. You can start paring sensors as well, such as a heat rate monitor, and now you have the GPS data in addition to hear rate info. Now you’re going to go out for a ride on the bike. You can use the GPS data for speed and distance, the heart rate monitor and a cadence sensor to recored your cadence data. By creating the activity profiles you are able quickly pick your activity, through on your sensors and start recording data right away. 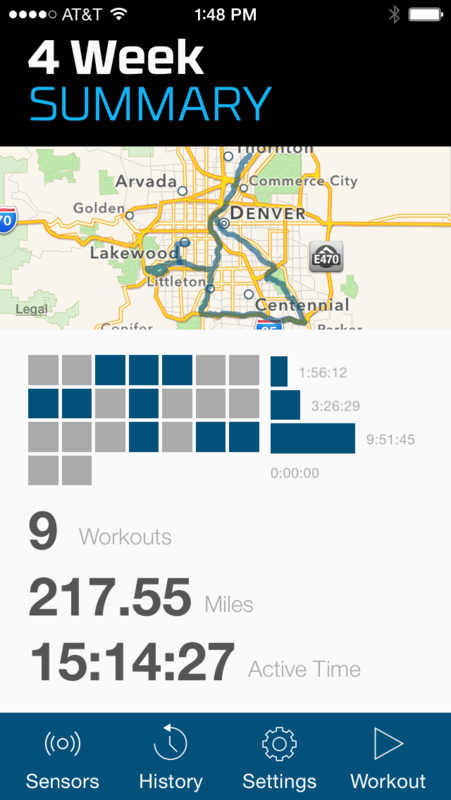 The Wahoo Fitness app also has several customizable screens to display the data that is getting fed into it. I’m going to walk you through two real world cycling examples how how the app works. 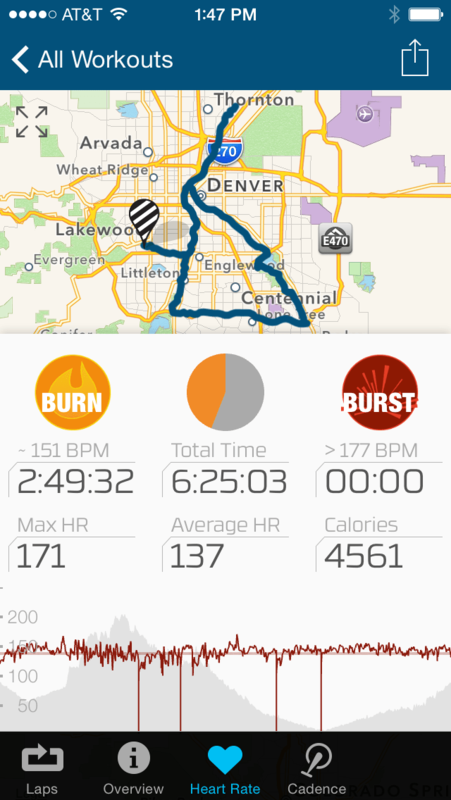 The first a outdoor ride using the Wahoo Fitness GPS for speed and distance, the Wahoo RPM Cadence Sensor and a Polar Bluetooth heart rate monitor. Once the seniors are added to the app and configured into the correct activity profile, they’ll auto connect which is super convenient. You then just have to select record and ride! At the end you’ll get the ride overview in addition to the recorded data. You can then share that data to the sites you use. The second scenario is an indoor training ride. I’m using some different sensors here which makes this interesting. We will be inside, so there is no movement, and therefore GPS is turned off. I’ll connect the Wahoo Speed and Cadence sensor, heart rate monitor, the Kinetic inRide power meter and the Wahoo RFLKT. 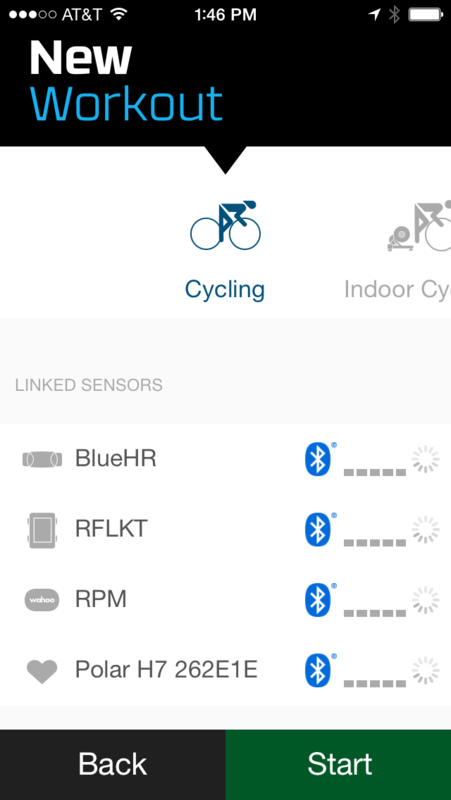 This is a very interesting combination of sensors for indoor cycling. We’ll be able to get speed and distance data, cadence, heart rate and power. In addition, the Wahoo RFLKT displays the live data so you can keep the phone stored away. I absolutely love the Wahoo Fitness app. I’ve seen many improvements and features added in the time I’ve been using it. However, there are a few things to be weary of. I used to have the app crash in the middle of a ride, which of course is unacceptable. There is also no resume feature when this happens, meaning even if you restart the app, you’ll have another workout recorded. I once has six workouts for a single ride. It actually was so unstable that I stopped using the app for all outdoor rides. Since the latest version, I’ve not see the app crash and I’ve been using it again. 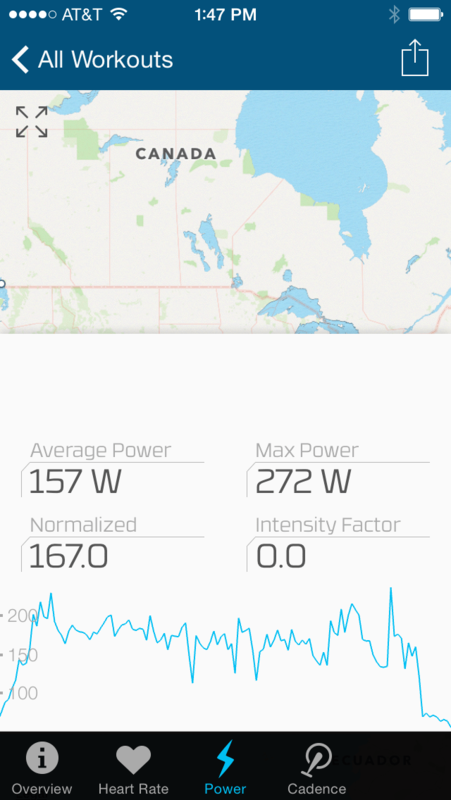 That said, I do have issues when connecting the Wahoo RFLKT on outdoor rides. Right now it stays inside on the trainer until I’m confident it will not crash. While I don’t fully blame Wahoo Fitness, I would like to see this issue resolved. I think it has something to do with Bluetooth and the iPhone hardware more than the app though. Despite these issue I wouldn’t hesitate to recommend the app as the rich features a flexibility make it a great choice at an even better price. This post was originally posted at Cyclizing.com.